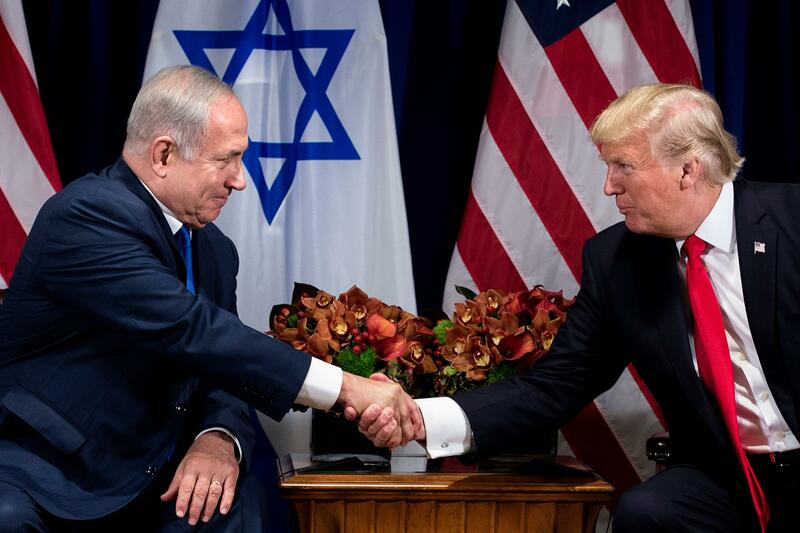 As the U.S. officially moves its Israel embassy from Tel Aviv to Jerusalem, Americans are split on how President Donald Trump is handling relations with Israel, but that country's standing with the American people remains overwhelmingly positive. Forty-one percent of Americans approve of Mr. Trump's handling of relations with Israel, while 43 percent disapprove, according to a recent CBS News poll. Most Republicans approve, while most Democrats disapprove. White evangelicals (64 percent) as well those who are very conservative (75 percent) give Mr. Trump particularly positive marks on his handling of relations with Israel. Can Sanders win support from minorities and women in 2020? How much does being an early frontrunner in 2020 matter? Mr. Trump announced in December that the U.S. would recognize Jerusalem, which is claimed by both Israel and the Palestinians, as Israel's capital. Before that, efforts to move the embassy from the coast of Tel Aviv to the holy city have surfaced periodically since at least the early 1980s. Lawmakers later passed the Jerusalem Embassy Act in 1995, signed into law by President Clinton, which authorized the U.S. to move the embassy to Jerusalem by 1999. However, the president could indefinitely delay the move by signing a waiver every six months, citing national security concerns. Instead, Mr. Trump chose to move ahead with relocating the embassy, which will officially open Monday. Israeli forces have been high alert in recent days amid heightened tensions along the border with Palestinian areas. Americans have long held favorable opinions of Israel and continue to do so. A Gallup Poll from earlier this year found 74 percent view the country favorably, a sentiment that extends across party lines. Only 23 percent of Americans have an unfavorable view of Israel.